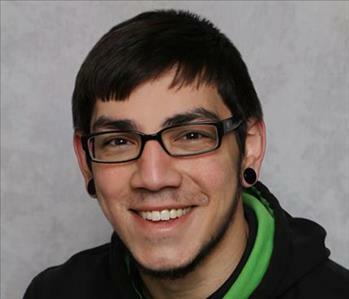 Anthony (we call him Tony) is the newest member of our team at SERVPRO of Perry Hall/ White Marsh! He is a Mitigation Technician and is now Water Restoration Technician Trained from the IICRC! 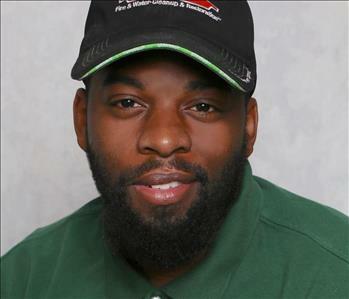 Jeffery McCuller is a crew chief for SERVPRO of Perry Hall White Marsh. 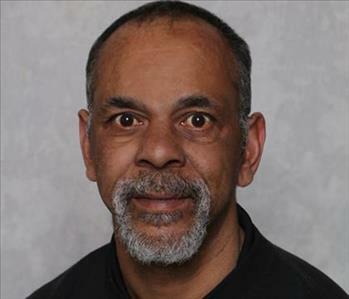 He has several years of experience and has been WRT certified. 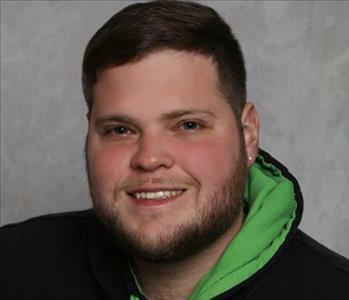 Mike Harker is a Production Technician for SERVPRO of Perry Hall White Marsh. He is WRT certified and has been working with SERVPRO of Perry Hall White Marsh for 9 months. 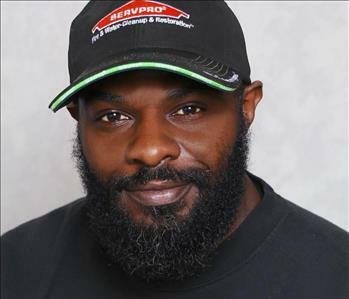 Damien Filmore is a Production Technician for SERVPRO of Perry Hall White Marsh, he is certified in WRT and has been in the Restoration industry for over 2 years. 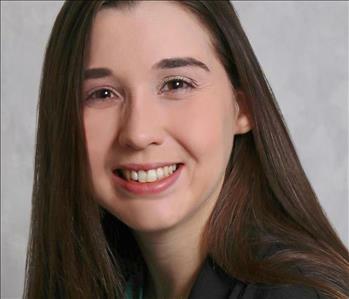 Continuing education classes for Insurance Agents and Adjusters.